Why bother with wax or razors? 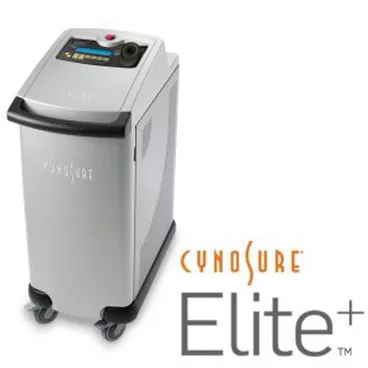 We are certified by Queensland Health to perform all treatments using our gentle but effective Cynosure Elite+ laser system. Being a boutique hair removal clinic we won’t push you out the door as fast as possible like some of the bigger shopping centre based businesses. We treat each customer as an individual and we will spend as much time as necessary to understand your hair removal goals. Laser hair removal is only effective during the growth phase of the hair. This means that to be able to catch all your hair in the growth phase we need to perform hair removal over a number of sessions over a period of time.